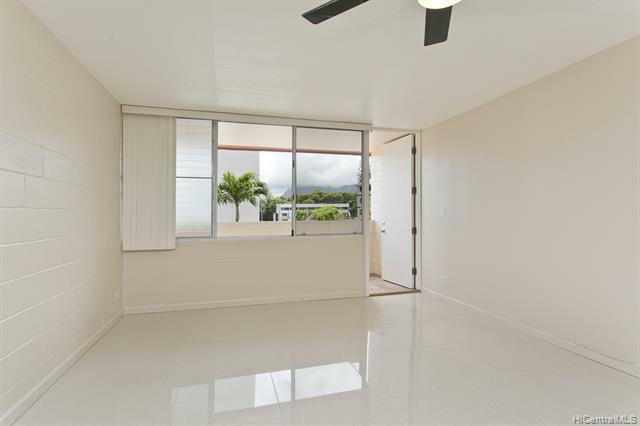 Lowest priced 4 bedroom in Kaneohe! 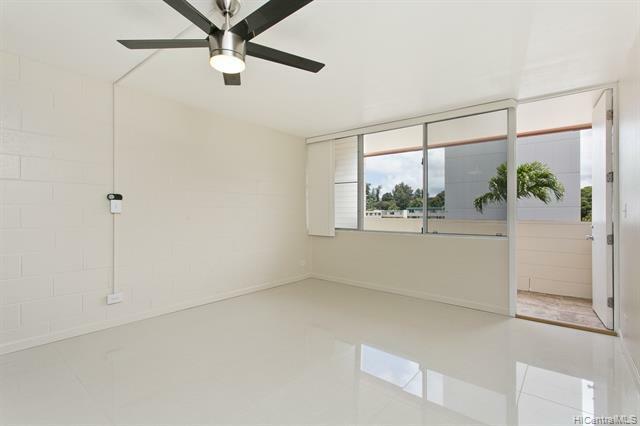 Located in the low-rise townhouse building away from the main street of Kahuhipa. 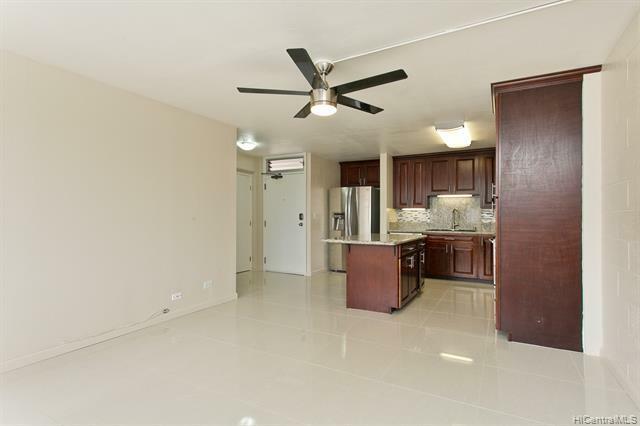 1 bedroom on the first floor and 3 bedrooms on the second makes this condo look and feel like a single family home. 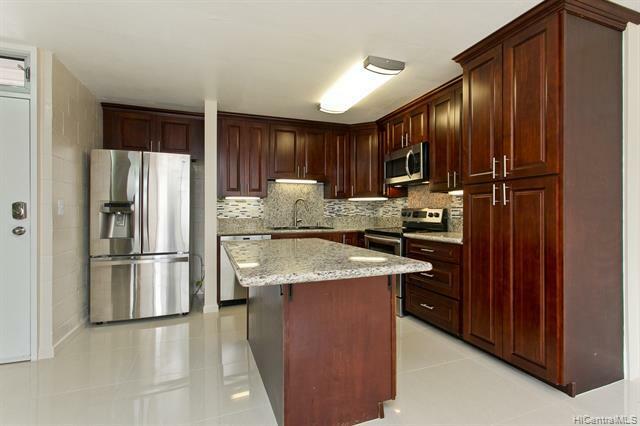 Large 18X18 tiles, laminate floors, new carpet on the stairs, and newer appliances make clean up a breeze. Multiple storage closets and cabinet upgrades throughout. Maintenance fee includes electric, water, sewer, cable, internet, and maintenance.